Located in the heart of Eugene, the Eugene Country Club is easily accessible and often ranked among the top premier golf clubs in the nation. They are ranked in the top 100 courses in the United States by Golf Digest and in the top 100 Modern courses by Golfweek. Home to the 2016 NCAA Division I Men's and Women's Golf Championships and the 2018 US Senior Amateur Championship. 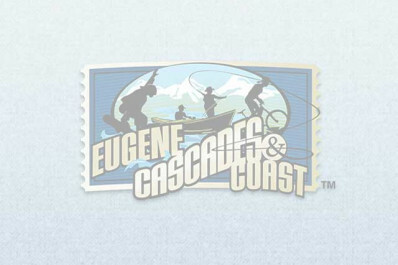 Eugene Country Club is a private club, please visit their website regarding membership information.